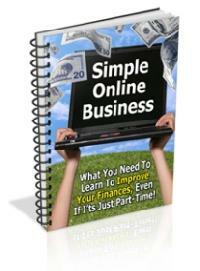 Be Your Own Boss – Create Your Own SIMPLE Online Business – Make Money In JUST 2 WEEKS FROM NOW! Why work for someone else for less pay? Employ yourself and make more money!